Products > mmcité 1 a.s.
MULTIMINIUM by David Karásek mmcité 1 a.s. 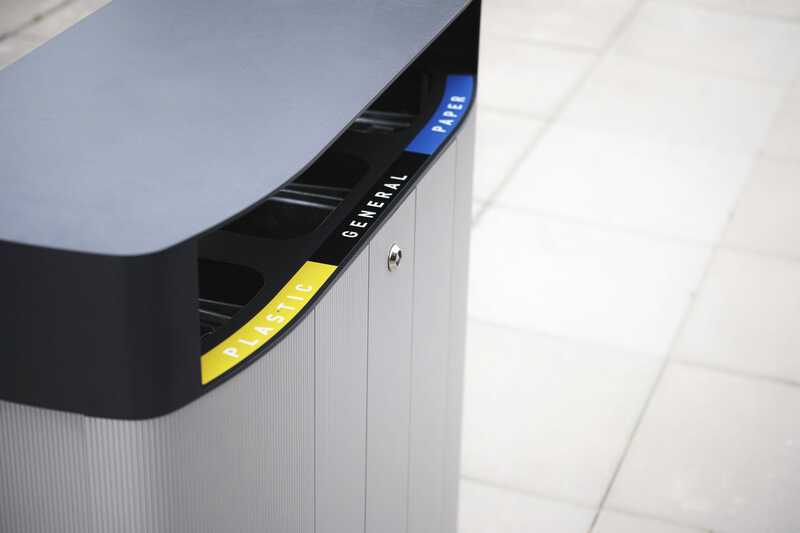 The minium product range has been broadened for the sorted waste solution. 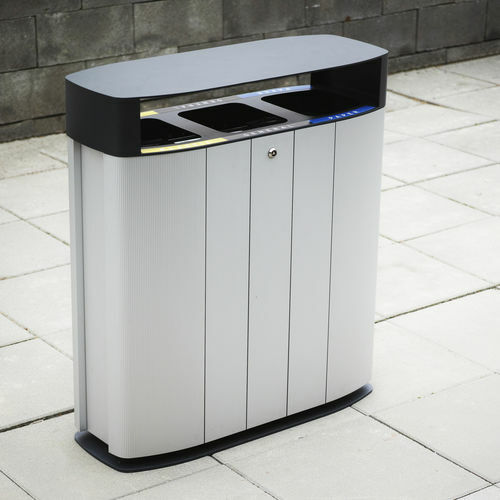 Slim proportion and elegant cover transform the practical litter bin into the beautiful object. 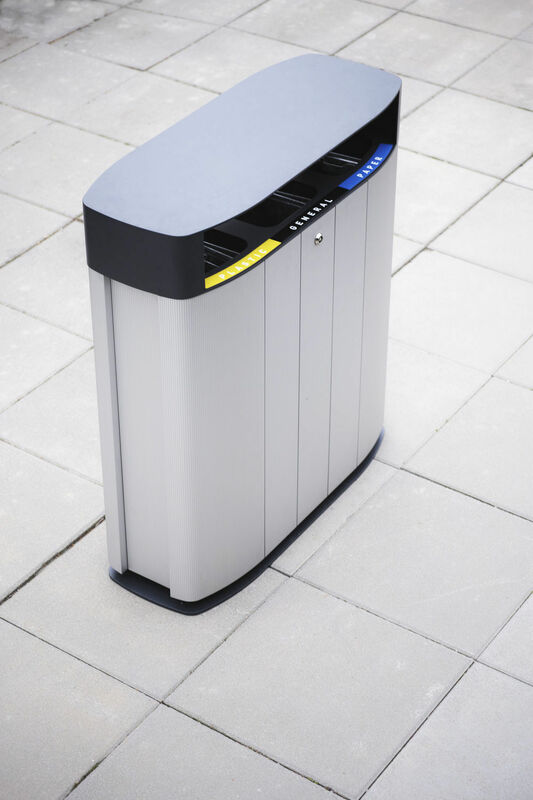 Thanks to the sophisticated structure, high quality design and classy details, the litter bin can be used also indoors, not only outdoors. 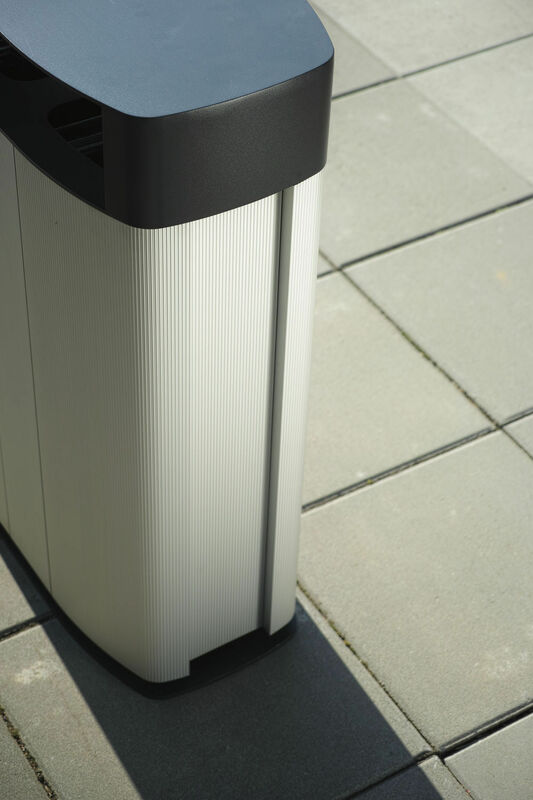 The casing is made of anodised aluminium profiles or wooden lamellas, upper frame and cover of aluminium sheet. Supporting frame of zinc coated steel structure is further treated with powder coating. 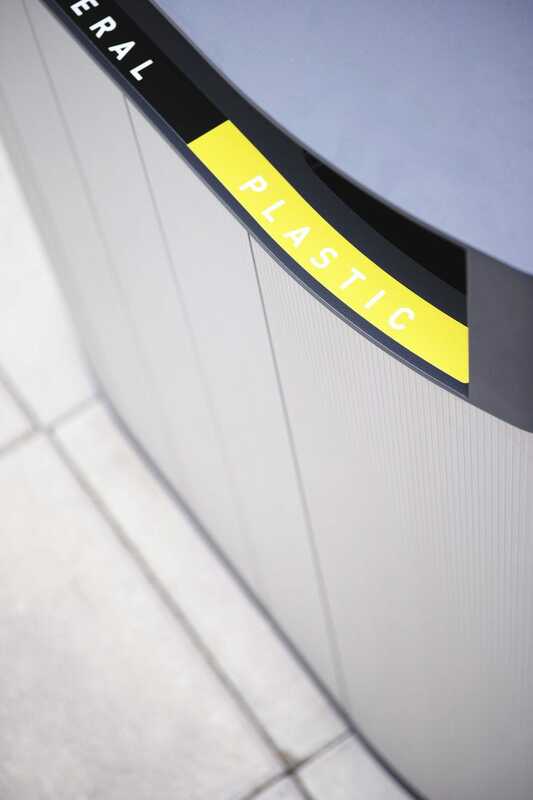 The liner is made of zinc coated steel.